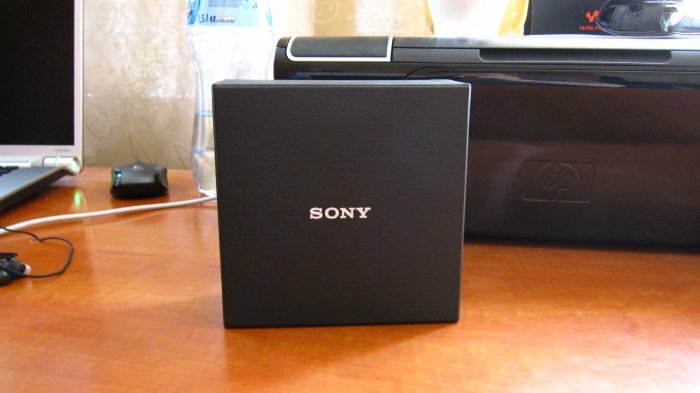 I was expecting for new stock to appear on the Canadian Sony Style website but it appears that the X-Series has also been discontinued in Canada. Well at least officially from Sony, since there are a few Canadian websites still selling the X-Series . 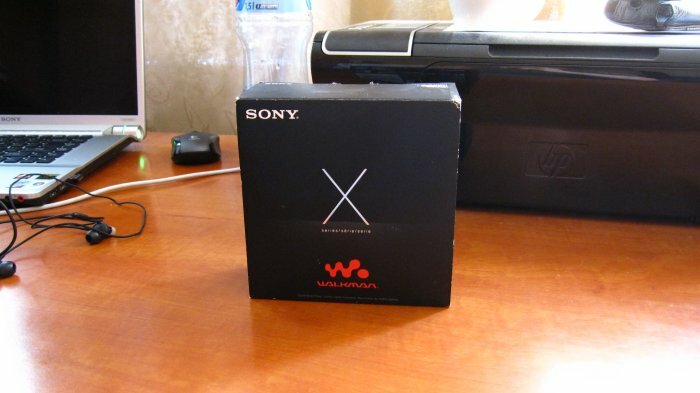 The US Sony Style website still has the X-Series available but at the original price at which it was introduced. So with most countries now without an X-Series model, it brings up the question, will the X be replaced and if so when? That I personally do not know but if anything is to be introduced it will no doubt show up in late summer or early fall. As far my X that I purchased, you can read the short review after the jump. Having used the X-Series for a little more than a week now, I can candidly say that the X is the best Sony Walkman I have owned in a long time. If it was not for the price drop, I do not believe I would have bought it, but because of the lower price I did. So quick review. 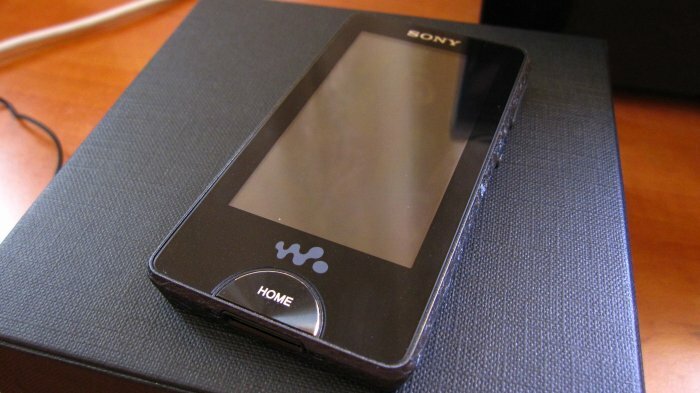 Like any Sony Walkman, top notch, does beat my old A-Series easily, (A818) but there is a detectable hiss when there is no music playing and this is rather annoying, but then slowly but surely I will get used to it. Apart from deep bass, the highs are not distorted at all and the music sounds fantastic, probably the major benefit of this player. If one is to buy a player solely for sound quality and has money to burn, this player is it. I was sceptical at first when I saw the press images of the X, the stone like sides and weird speckled front. But in real life, the front is quite speckle-free and appears almost like if it was black. The sides actually do provide nice grip as all other reviews have mentioned. Build quality is great, nothing lose or sticking out, a solid built player. One word sums it up, gorgeous. I have seen the XEL-1 OLED tv but seeing this little screen on the X, I was shocked how amazing it looks, and it is easy to see which photos are of poor quality or of superior quality. The capacitive screen is response, almost too responsive if there is such a thing, but I have yet to encounter any touch issues. Unfortunately the glass front sometimes makes it hard to read in direct sunlight, but the same goes for my old A818. When I compared the new A screen to the X, I can say this, both are great, but the X has more of a natural tone, where as the A has a bit more contrast and makes some pictures pop out too much. I have not used the browser on the X, did upgrade the firmware though. I use my phone for my internet, so the browser is something I do not really care about. Will be testing out the RSS podcast feature one day, but I heard Wifi on the X is quite a battery hog. One feature I really like is the noise cancellation. It works quite well and I tend to use it quite a lot when I am outside or on transit. I believe the NC is a nice addition to any player. A fantastic player, which unfortunately was not worth its original price, so if you can find it for a cheap good price, buy it. Sound quality is top notch, great build quality and a fantastic screen. I was really negative when the X won the EISA award, you can read the post here, but now that I have used the X, I do believe it deserves the award, so I guess foot in mouth. 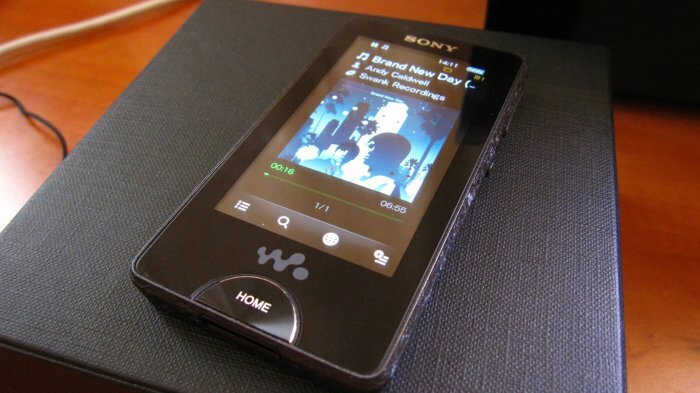 I would recommend this player to anyone avid Sony fan that loves great sound, since this little sucker can produce it.